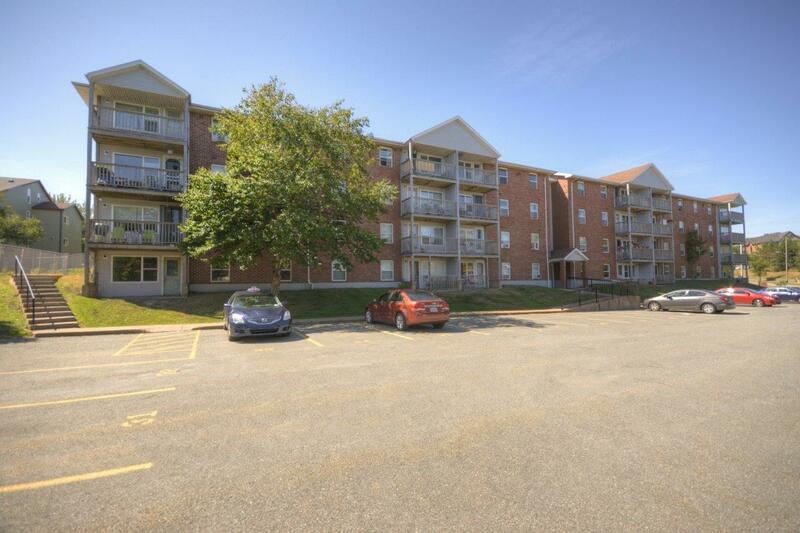 In the heart of Clayton Park! 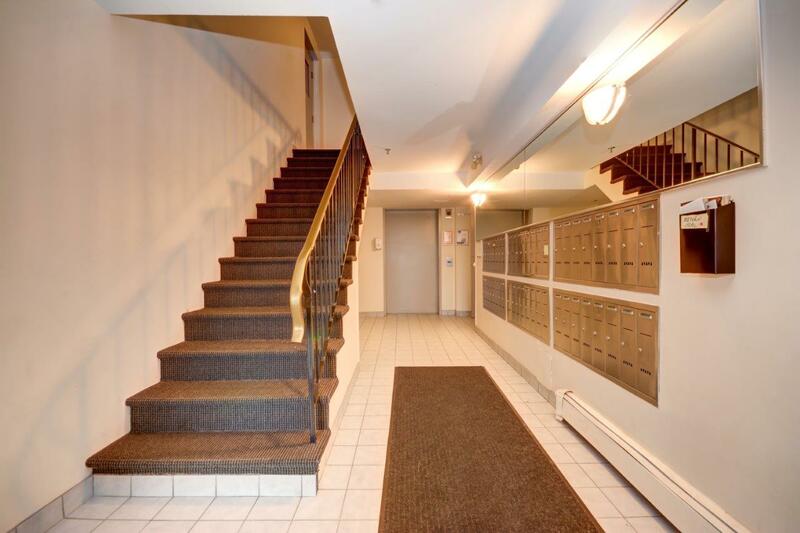 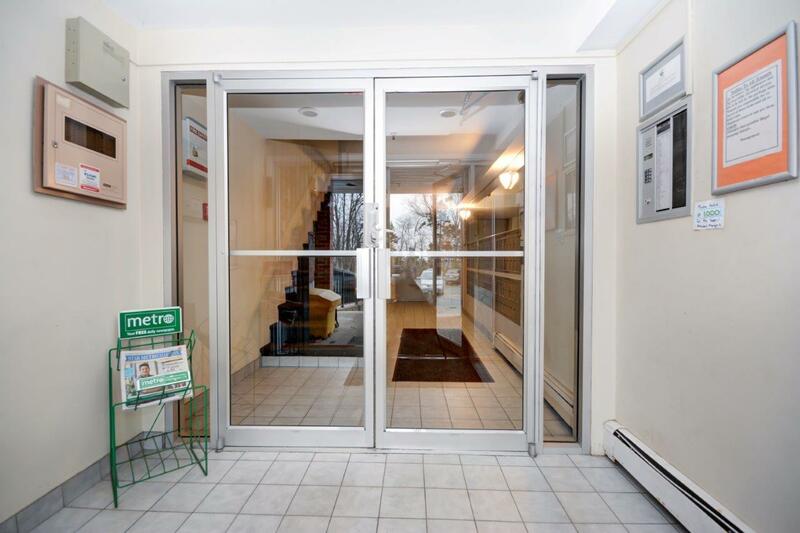 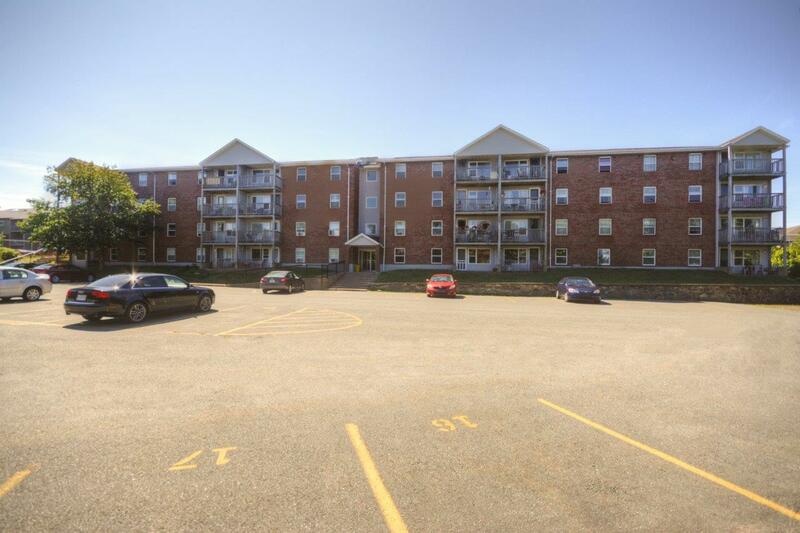 Nestled in the heart of Clayton Park, this complex is within walking distance to all major amenities: grocery stores, pharmacies, restaurants, gyms, and a bus terminal as well as minutes away from Bayer's Lake shopping. 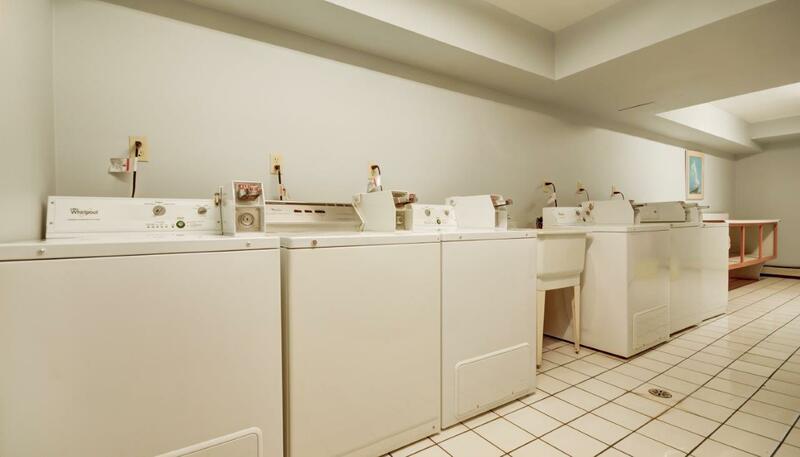 Caxton Close offers spacious 2 and 3 bedroom units with storage, outdoor parking, and onsite laundry facilities.